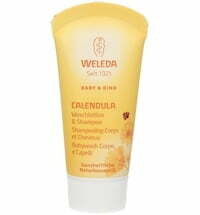 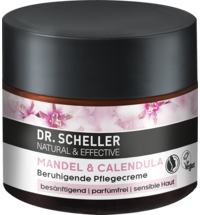 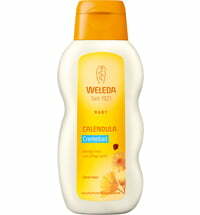 Weleda Calendula face cream is a light, specifically designed cream for the face, with valuable almond oil that moisturizes generously. 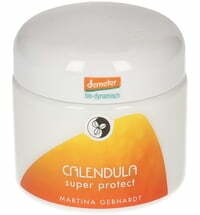 Pure beeswax protects the skin from drying out and calendula, an organically grown herbal extract, soothes the skin. 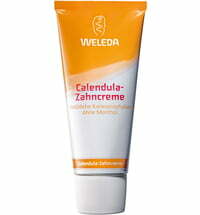 The cream can be applied easily and quickly, absorbing quickly. 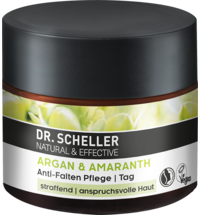 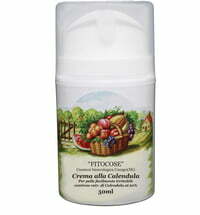 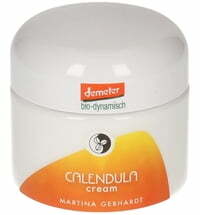 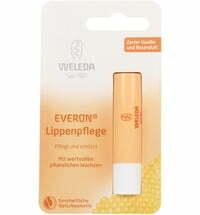 It also works gently and naturally on sensitive adult skin. 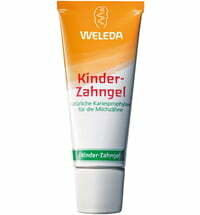 One of the best for children. 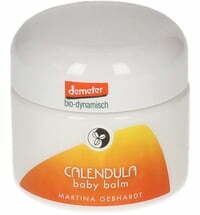 I believe no recommendation is needed.